With the recent conclusion of the Winter Olympics, I recall Leaving South Korea in May 1952 via Pusan on a troop ship bound for Sasebo, Japan, and then to the U.S. I recall the endless days, weeks and months away from home, some 15 months, and a wife of less than two years. 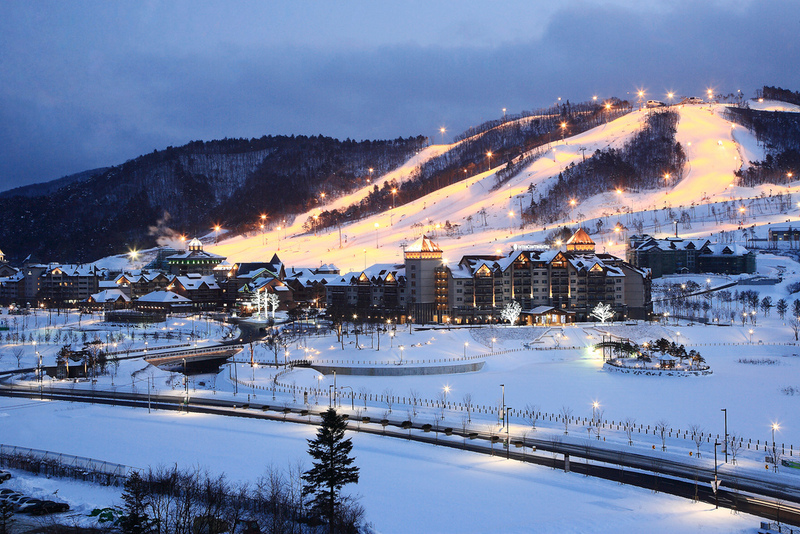 During the recent Olympics in Pyeongchang, I sat viewing television and seeing a divided Korea coming together, at least for several weeks. I have mixed emotions. Can the Koreas come back together in peace and reunification, or is it too much for a totalitarian regime planning nuclear destruction to really want unification? I recall vividly in my mind a 30-below-zero morn in late 1951 landing aboard an LST (landing ship tank) in Inchon harbor and eventually moving north. For a 21-year-old who didn’t even know where Korea was, it was something to move through the capital of Seoul and its total destruction. Fast forward to 1994 in Pyongyang, North Korea, when on a sport mission, a sport coach and I were taken to the memorial for Kim Il-Sung, who had passed away a month before we arrived, to view his lying in state. I tried to mask my emotions toward the “Dear Father” who was responsible for the terrible destruction and killing of millions. And then in my mind I viewed the difference of the two Koreas: one, a modern upscale democracy, and one, a totalitarian, destitute country totally failing its citizens. A second visit to Pyongyang in 2004 saw not much change, a regime stuck in time from 1994 and beyond. So today, even as the cheerleaders and hockey players from the North were making news and getting attention, far more than they should, the Games went on and the medals showed brightly around the necks of the aspiring athletes. The Olympic Committee tries to bring a day or weeks of peace and are commended for trying, but, when the cheerleaders and hockey players return home, nothing will have changed. The leader with the bad haircut will still be preparing his missiles and threatening the South and West. But, as an old acquaintance Nelson Mandela once told me, “Don’t ever give up.” Maybe there is a way and maybe Pyeongchang is a start? Don Porter has been a member of the United States Sports Academy’s National Faculty and is currently a member of its Board of Visitors. 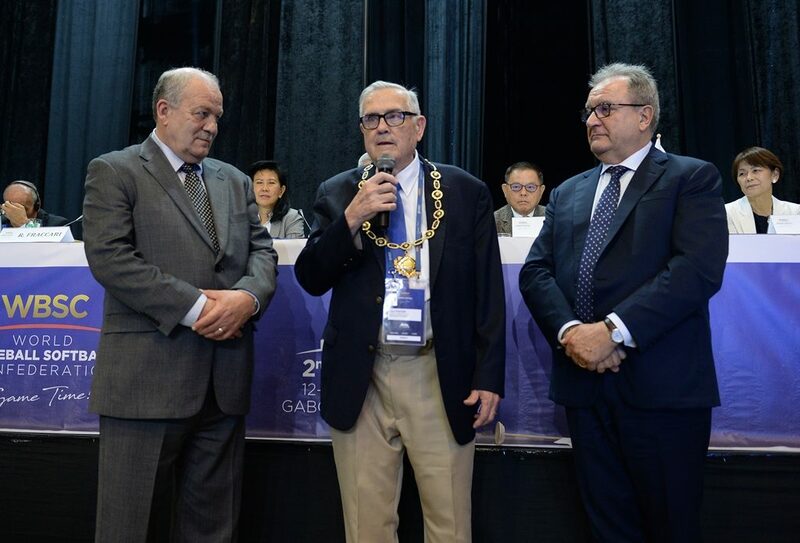 He was recently honored by the World Baseball Softball Confederation (WBSC) with the Collar of Honour in recognition of his longtime dedication to the promotion of softball, including his efforts toward its recognition as an Olympic sport. Softball will be reintroduced to the Olympic program for the 2020 Summer Olympics in Tokyo. He lives in Oklahoma City, Okla.